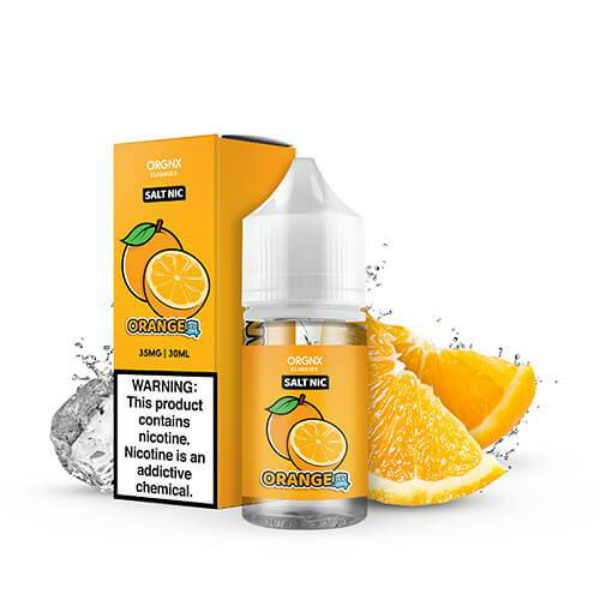 Orange Ice is one more menthol infused fruit flavor nicotine salt based e juice crafted by Orgnx E-Liquid Salts to bring you a mouth-watering refreshing vaping experience. Orange Ice is a great option to extend the range of your favorite fruit flavor e liquids. It offers a mind-blowing citrus flavor with a dash of icy menthol. 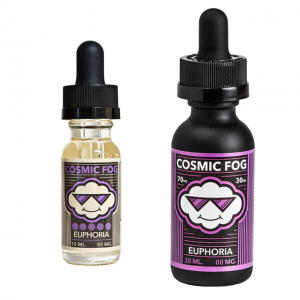 An invigorating orange and ice mix will awaken your taste buds straight from the first inhale! 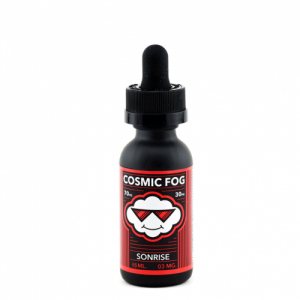 This e-liquid is formatted with a nicotine salt base. The absorption rate of a nicotine salt based e liquid is faster than of a freebase nicotine e juice. For this reason you will get nicotine satisfaction much quicker. 2 nicotine strengths are provided by Orgnx E-Liquid Salts. You are free to select either 35mg or 50mg. Orange Ice vape e-liquid has to be used in different low power devices including pod mod systems. It is not recommended for sub-hm vaping. As for the packaging, it comes in a 30ml unicorn bottle. In short, Orange Ice is your chance to indulge yourself with a refreshing citrus and menthol flavor! Be sure to try it!